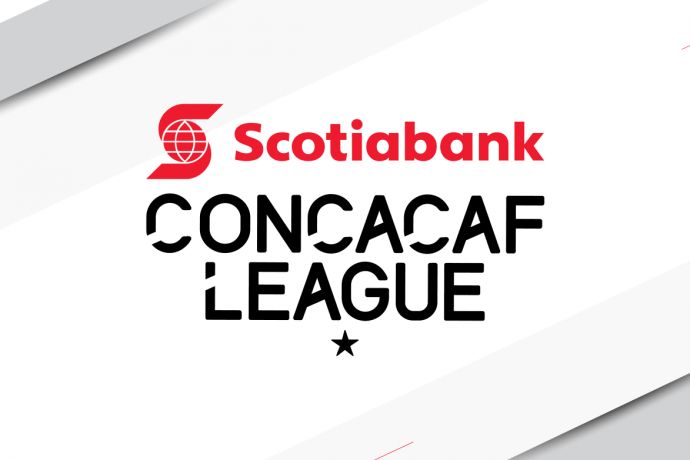 The Confederation of North, Central America and Caribbean Association Football (Concacaf) announced that the Scotiabank Concacaf League – the official club championship for Central American and Caribbean clubs – will expand from 16 to 22 teams to include five additional Central American clubs and one Canadian Premier League club for 2019 and beyond. The competition will additionally now serve as the qualifying tournament for Central America clubs to the Scotiabank Concacaf Champions League. The competition, which will continue to be played in a knockout format, will now kick off with a preliminary round in July. The 12 clubs set to participate in this initial round will be drawn into six home-and-away fixtures. The winners, to be determined on aggregate goals, will join the top nine ranked Central American clubs and the runner-up of the Caribbean Club Championship in the Round of 16. In addition to qualifying its champion to the Scotiabank Concacaf Champions League, the tournament will qualify an additional five teams. At the end of the competition, clubs will we ranked 1-15, in accordance with the competition tie-breaking procedure. The top five ranked clubs will automatically qualify for the 2020 edition of the Scotiabank Concacaf Champions League. Round of 16 (10 + 6 winners of the Preliminary Round): Caribbean 2, Costa Rica 1, Costa Rica 2, El Salvador 1, Guatemala 1, Honduras 1, Honduras 2, Nicaragua 1, Panama 1 and Panama 2. The venue, date and time for the official draw that will sort the participating clubs for the preliminary round and round of 16 will be announced in the coming months. Inaugurated in 2017, the Scotiabank Concacaf League has opened the door for a wider participation of Caribbean and Central American clubs, providing them an opportunity to play more relevant matches, at a higher level and the possibility of qualifying for the Confederations premier competition for clubs, the Scotiabank Concacaf Champions League.